It’s been almost a year and a half since the magnitude 9.0 Tohoku-Oki earthquake struck off the coast of Japan, spawning a tsunami that knocked out the Fukushima Daiichi power plant. 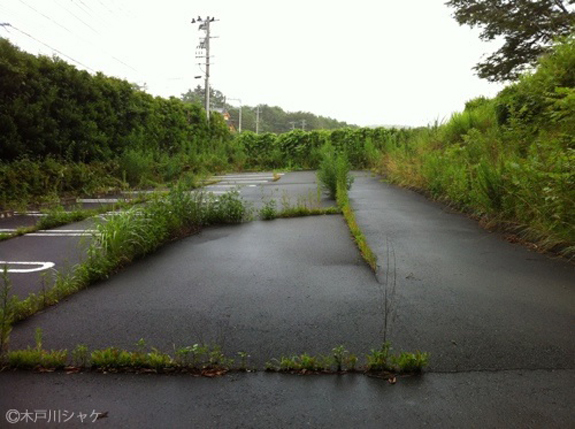 Japanese news website GetNews, (discussed in English by Kotaku), has a series of photos from within the town of Ōkuma. 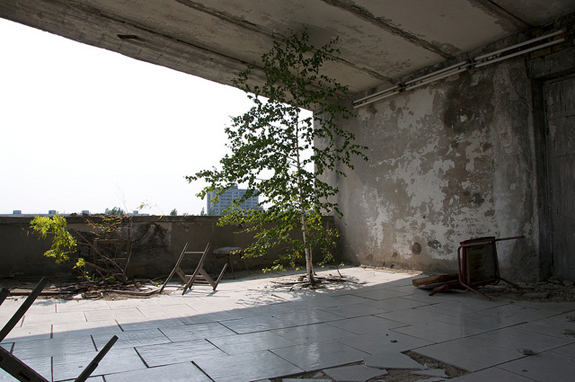 The photos are reminiscent of those from Pripyat, a ghost town left bythe 1986 Chernobyl nuclear disaster.